Ivy Kids: September Monthly Literature-Based Kit - I Can Teach My Child! *This is a sponsored post. I was compensated for sharing my honest opinions on this product. All opinions are 100% mine. Have you ever wished you had an entire month’s worth of learning activities planned and prepped for your child but without the hassle of having to think of activities and get them ready??? Does it sound too good to be true? Think again…I have just the solution for you! Ivy Kids is a new monthly subscription service that offers litearture-based activity kits for kids ages three to eight. Each month you can receive a box FULL of learning activities centered around a specific book AND the book is included! Each activity includes differentiation for various ages and abilities. With 10-12 unique activities, this kit will literally last all month long! I am tickled with the opportunity to review the September Literature-Based Kit from Ivy Kids based on the book Color Zoo by Lois Ehlert. This is my third Ivy Kids kit to review and they must keep getting better and better because this one was our favorite! The book was short, informative, and interactive. Some shapes were easily identifiable to my 4-year old and others (like the hexagon and trapezoid) were more of a challenge. Both boys loved seeing how shapes can be used to make various animals! And since it is a board book, even Baby Girl will be able to enjoy it. The activities were meaningful and challenging to the ages and abilities of both of my boys. 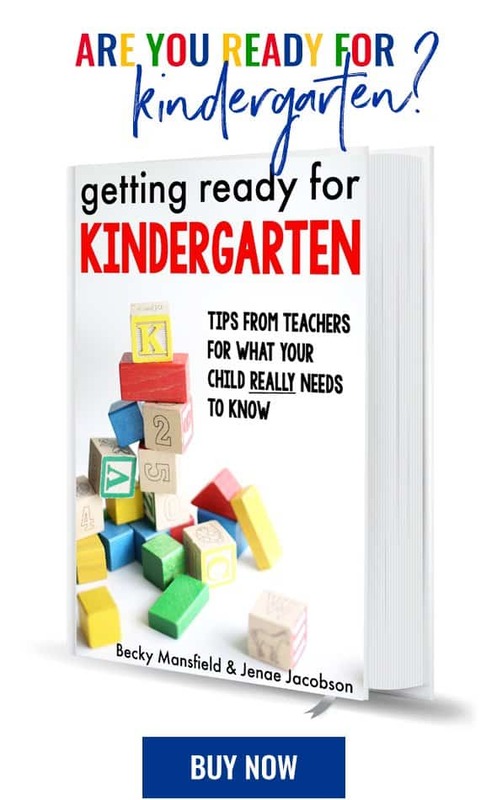 Nearly all of the domains of early childhood development are included in this kit. Each of the activities feel like games and kids don’t even realize how much they are learning! Ivy Kids Kits are perfect for busy parents who wish to provide rich learning opportunities for their kids but simply don’t have the time to come up with these ideas themselves (let alone prepare them). They are also perfect for families with multiple children as you can differentiate each activity to fit the development of your child! These would even be excellent to use in centers at preschool or daycare. I shared in my first review that I love Ivy Kits because of the high-quality materials that are used (even the paper is awesome). The wooden shape blocks included in the kit are no exception…and will be able to be used for years to come! My boys also loved creating shapes with these neat connectors. I have never seen these before! I appreciate the variety of activities in these kits…there are some activities that work on cognitive skills (such as patterning) while others allow kids to be creative! I also love that Ivy Kids Kits are created by a mom: A Master-degree holding certified early childhood teacher who made the decision to stay home with her kiddos after the birth of her second child. I am so glad that she is putting her talents to use to benefit other parents/caregivers while providing for her family! Finally, everything you need for each activity is included in the kit (right down to the glue stick)! I LOVE that I can pull out the kit and there is absolutely ZERO prep work!!! With a new baby, this makes my life so much easier! Want to try out this kit? You can still order this kit in time for September! Get 20% off your first kit with the code “IVYSUMMER20”! Head on over to Ivy Kids and check out this amazing service!